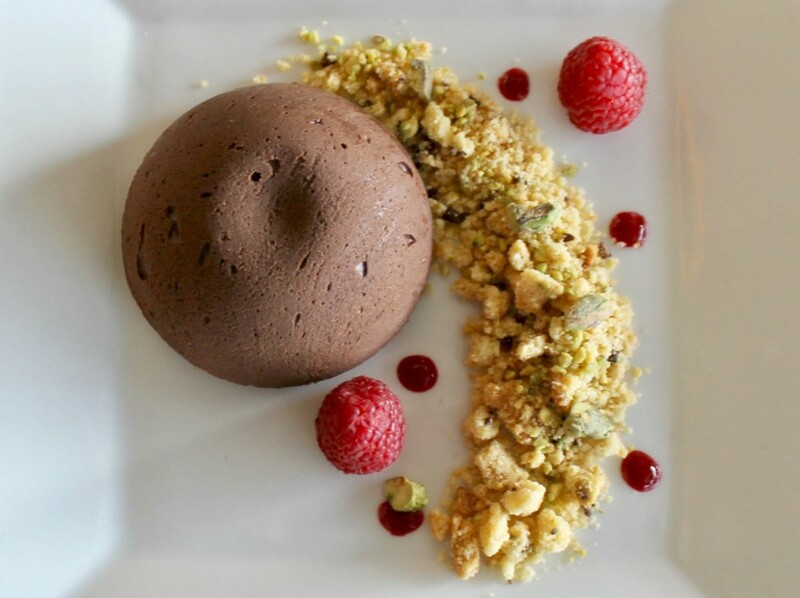 New Desserts & New Pastry Chef at Ray’s Boathouse! We’re sweet on our new pastry chef Karen Williams! 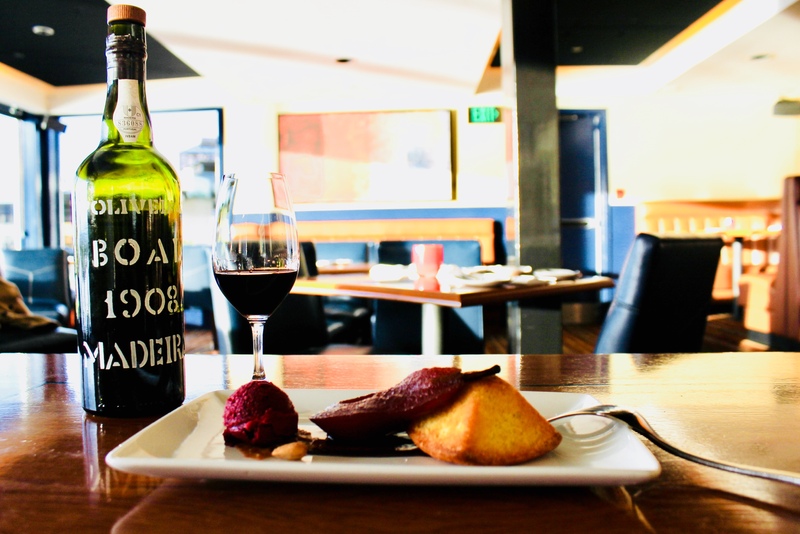 She has blown us away with her new Boathouse dessert menu… from rich chocolate terrine with orange and pistachio, to almond cake with merlot poached pears and currant-balsamic ice cream–it’s time to indulge in a little winter treat or two. A former instructor at Le Cordon Bleu, Karen comes to Ray’s with many years of pastry experience, and you can enjoy her delicious labors of love in the Boathouse now. Grab a date and try them all alongside a creamy cappuccino or delicious dessert wine like Taylor Fladgate Late Bottled Vintage Port. For a special treat ask your server about D’Oliveiras Bual Vintage Madeira from Portugal! But now back to Karen! She is a lover of all things chocolate and confessed she would choose chocolate cake for dinner over a ribeye any night! Don’t you love her already? Karen hails from upstate New York and received a degree in restaurant management at Morrisville State College, near where she grew up. Then she was off to the Culinary Institute of America for a baking and pastry degree. Next she found herself living in Seattle with a continued desire for education and a passion for food and enrolled in Bastyr University to earn her BS in nutrition. She went on to become a pastry and baking instructor for Le Cordon Bleu, first in St. Louis then in Orlando. While living in Orlando she earned her CEPC (certified executive pastry chef). Karen and her husband are currently renovating a 55-foot wooden motor yacht on dry dock, getting it ready to call home at Shilshole Bay Marina. We’re thrilled to have Karen running our pastry program and you can rest easy knowing all of your sweet treat dreams are in her capable hands. See you soon!